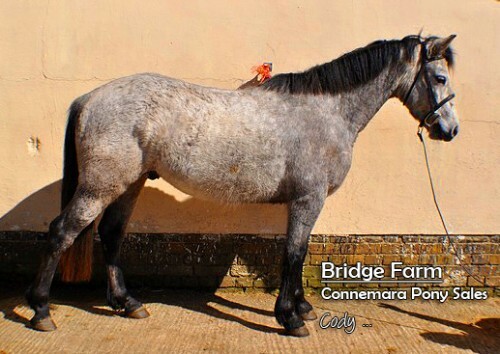 Colms Boy or Cody as we call him, is a lovely 4 year old Dun (turning Dapple Grey) Connemara Gelding. I Love You Melody is renowned for his excellent progeny, particularly in eventing disciplines. Cody has very good movement, and a nice small head which is typical of I Love You Melody breeding. He is of a Working Hunter Pony (WHP) type build, so could go on to show or make a nice pony club event pony. Although he came to us Dun coloured, his summer coat is coming through and he is turning a very pretty Dapple grey. 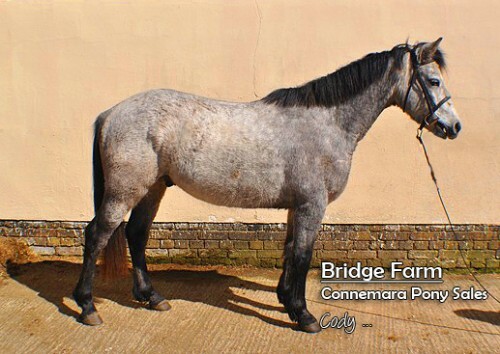 This lovely Connemara Gelding started his life in Foxford, Co Mayo, Southern Ireland and is now ready to break this spring. We have a number of ponies ready to break at the moment, so are offering Cody for sale unbroken at a very reasonable price and as a nice project for Spring. 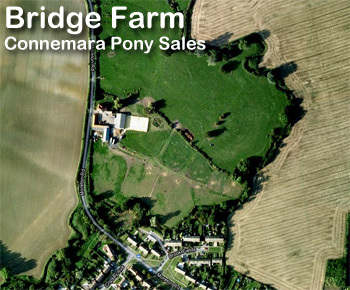 He is a full green passported Connemara Gelding, so could compete in Mountain & Moorland classes.